See over 450 alligators from hatchlings to mature adults, relaxing, sunbathing, courting and nesting in their natural environment with an opportunity to feed them. 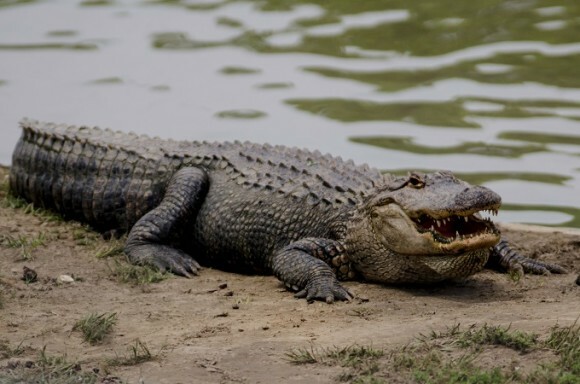 Meet Captain Crunch who is 13 feet, 2 inches long and weighs over 800 pounds. He holds the world record for bite strength at 2,982 pounds.